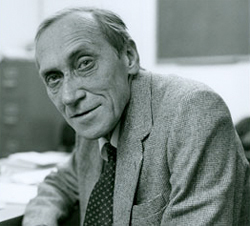 Leszek Kolakowski died a couple of weeks ago. He was a philosopher, a man of letters, historian of ideas. He lived the 20th-century life. It sucked. But like many a Pole, he made the best of a bad situation. The opening lines of the Polish National Anthem are, after all, “Poland has not perished yet.” Poles know that everything will turn out for the worst. It always does.